Celiac Disease involves the ingestion of gluten leading to harm in the small intestine. When an individual who has this genetic autoimmune disorder eats gluten (a protein that is found in wheat, rye and barley), the body reacts with an immune response that attacks the villi which lines the small intestine. The job of the villi is nutrient absorption which means that this attack then does not allow nutrients to be absorbed properly into the body. 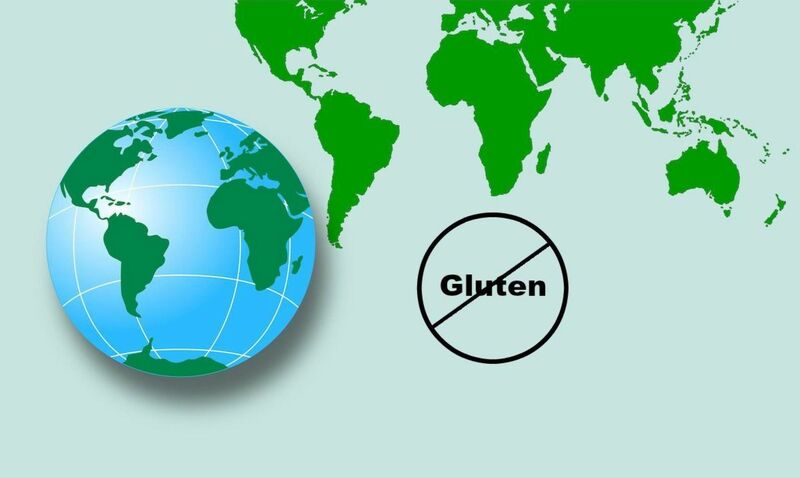 There are still things to learn about celiac disease around the world, such as the fact that it affects 1 in every 100 people worldwide. Once thought to be uncommon in North America and the Middle East and mostly confined to Northern Europe and Australia, it is recognized today to be equally common in all of these listed countries. However, it is still rarely diagnosed in the areas of the Far-East and Sub-Saharan Africa. Implemented a specifically designed strategy called, the “National program for the detection and control of Celiac Disease” which includes specific labeling restrictions. All food prepared to be sold, actually sold or imported must abide to labeling laws that have been referred to as the toughest in the world. As a control measure, whatever product Health Canada determines as “gluten-free” must contain under 20 parts per million of gluten. Canadian residents can also enjoy tax-reductions for the extra cost of gluten-free foods in comparison to non-gluten products. Having adopted universal labeling laws, provide clear and concise allergen information on all products. Like Canadians, can also claim tax reductions on gluten-free foods. Pride themselves in the implementation education of both schools and restaurants on gluten-free meals, as well as providing vouchers for those to purchase gluten-free products when diagnosed with the disease. Celiac patients receive gluten-free food as part of their prescription for their new strict diet. The only current treatment is a strict diet which as seen above is slowly beginning to be implemented by countries around the world. However, we can conclude that there is still a long way to go in actually applying action for celiac disease around the world.